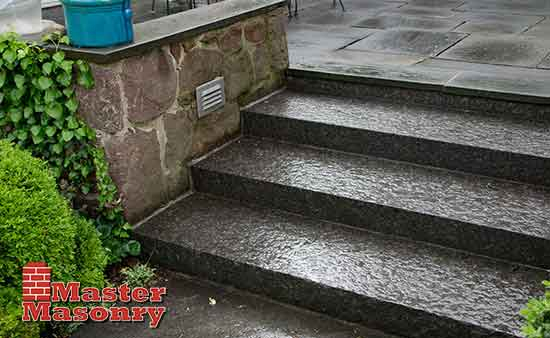 Master Masonry LLC has been providing high quality mason services to residents and businesses in Connecticut for over 15 years. 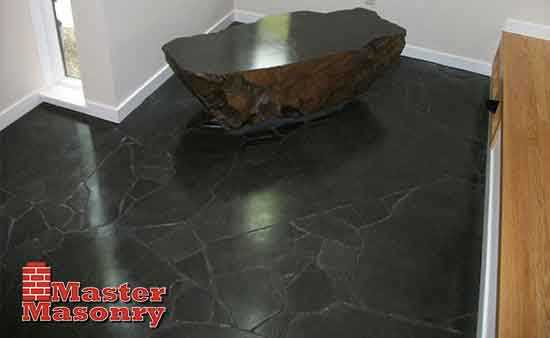 Owner Mike Fecto takes great pride in his work and started his own business after apprenticing under highly skilled Journeymen masons for a over a decade. Mike Fecto is available to answer any questions you may have so feel free to call him today at (860) 738-3804. Free estimates for all projects. 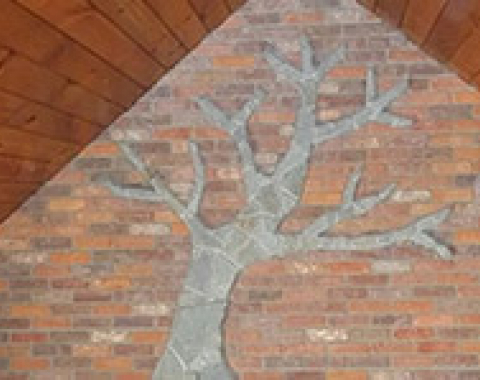 Experienced in all types of masonry services. 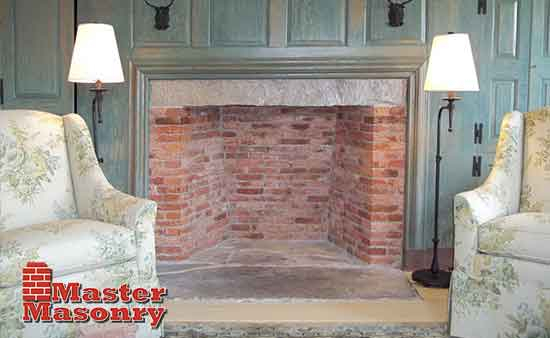 We can deign and build you a new fireplace and chimney from scratch to your specification or repair your existing structure. 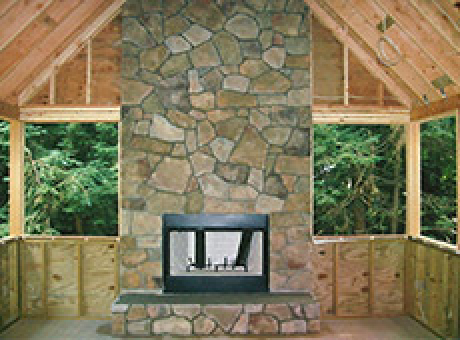 We provide flue repair, chimney pointing, chimney caps, fireplace design and build, wood stove installations, any other masonry in your CT home. 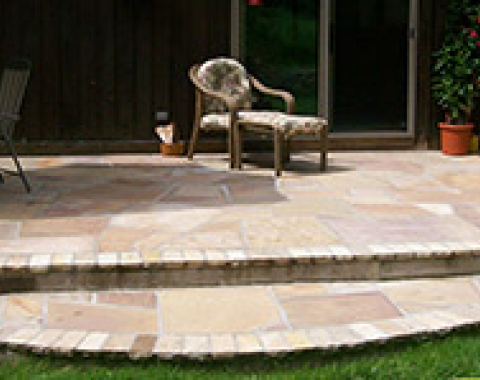 We are experts at patio and walkway installations. 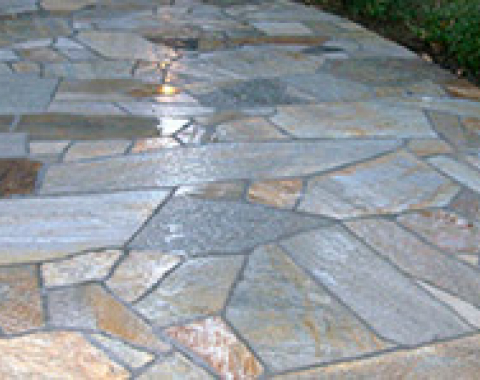 We use a variety of materials and set a foundation that is rock solid and resistant to movement due to frost heaves or erosion. 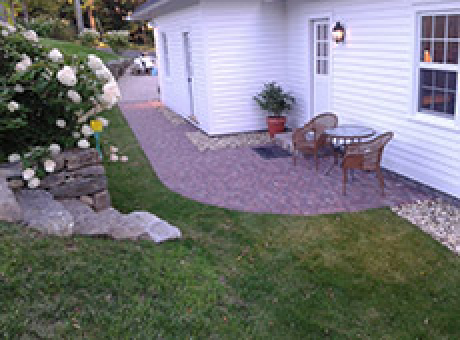 Brick, pavers, blue stone, flag stone or any type of stone you can think of for your CT patio - we can build it. 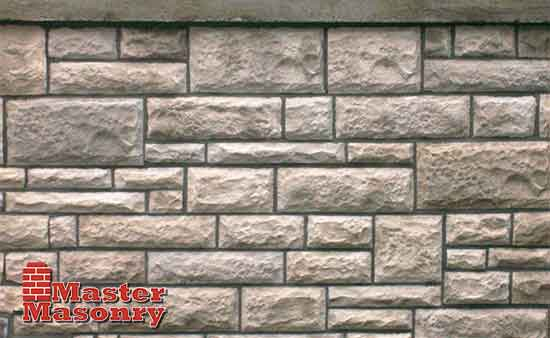 We can tackle any masonry project. 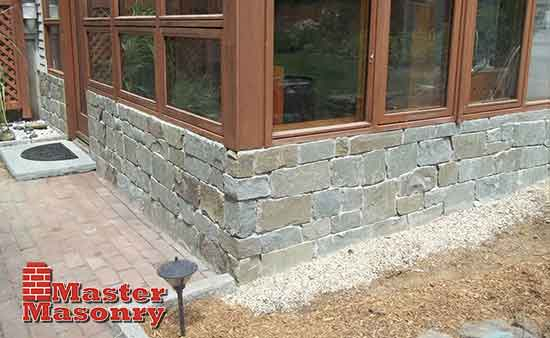 From large retaining walls to decorative garden walls using a range of masonry materials. 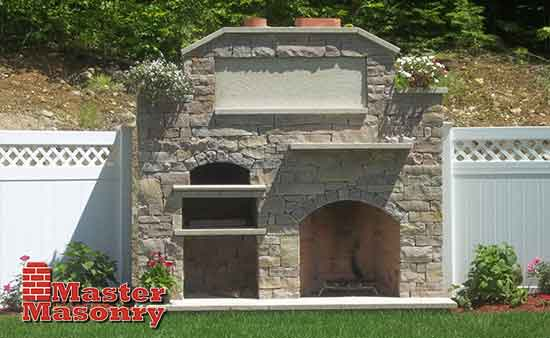 We are also experts at building outdoor masonry structures such as fire pits or outdoor patio fireplaces. We can bring your CT outdoor entertaining vision to life. 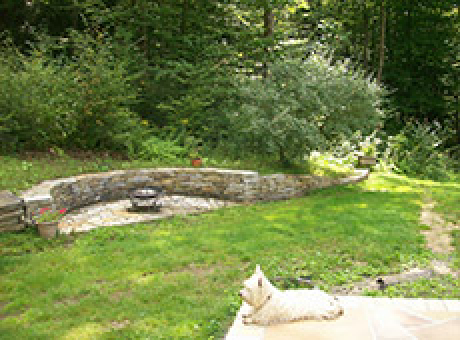 Ready for a new hardscape, patio or fireplace? 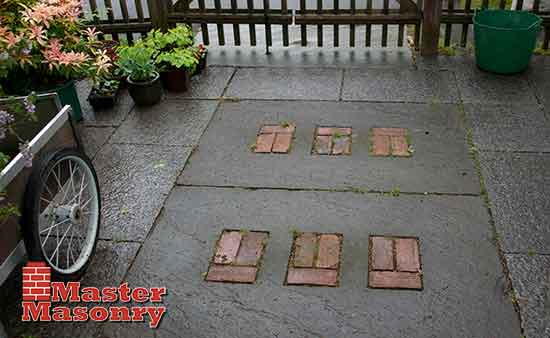 Don't look any further - Master Masonry LLC is the answer to all your masonry needs. 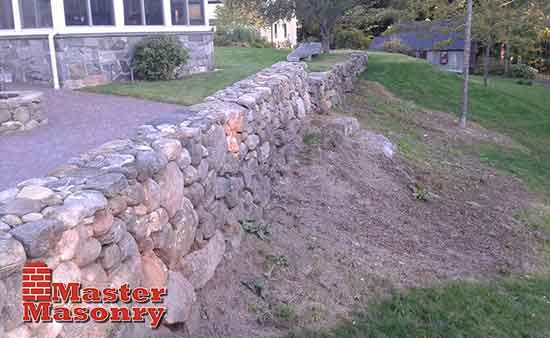 For the finest masonry services on your next Connecticut project contact us today. Copyright © Master Masonry LLC, All Rights Reserved.